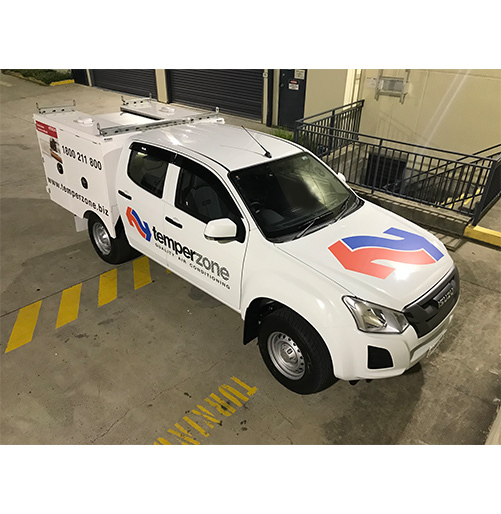 Temperzone Group is a leading manufacturer, distributor and exporter of air conditioning and ventilation equipment throughout Oceania and Asia. As a Group it has an established network of sales offices, distributors and warehouses located in Australia, New Zealand, Singapore, Hong Kong, P.R. China and Indonesia. 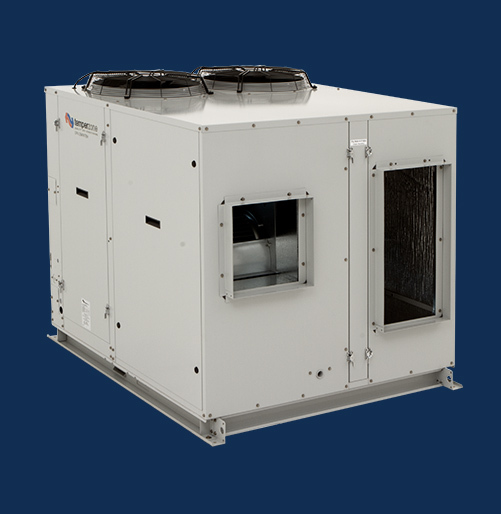 For over 60 years temperzone has been designing and manufacturing a range of Air Conditioning solutions to suit applications from small businesses to large developments. We help create harmonious living and working environments where people thrive. We do this through the design and manufacture of cutting-edge cooling and heating technology for residential, commercial and industrial settings. Hitachi Cooling & Heating is a global brand leader in premium cooling and heating solutions. 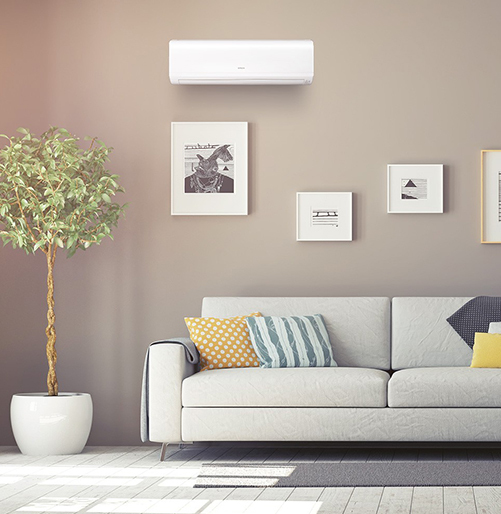 Temperzone Australia Pty Ltd has proudly been the sole distributor of Hitachi air conditioning products Australia since 2009. Global products and technology with local knowledge and service. At temperzone we like to ensure that you are provided with the best support and information when enjoying benefits of our quality air conditioning systems. Should you have an enquiry please make contact. When it comes to support we have you covered. From installation and "Start Up Assist" to technical assitance or warranty requests. 1800 211 800 or email our service department at warrantyservice@temperzone.com.au. We have highly trained in house service technicians and a wide service agent base. Should you wish to lodge a warranty request please click on the below link for the brand you require to submit a warranty request.